Do you have a portable battery pack for your smartphone or tablet? Most traveling business professionals depend on such a device for not being forced to sit on the floor in the airport or fight over the last plug at the charging table. It’s a simple, convenient, and valuable tool in the technology focused world of today. A typical battery pack will let you charge your phone and tablet multiple times and then you can charge the pack later when it’s convenient. A basic idea but is there any way to improve on such an elementary principle? Apparently, there is. 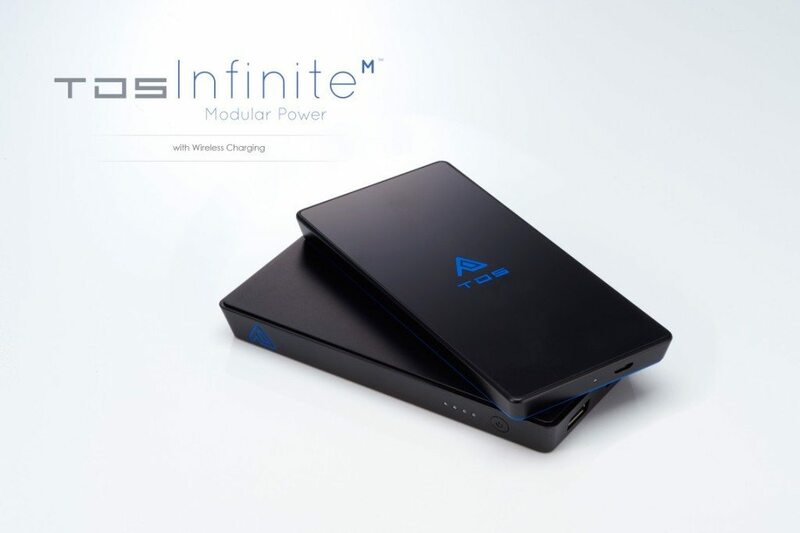 Infinite M by Teiron Dynamic Studio presents an innovative evolution of the battery pack which takes a leap forward and also makes room for future leaps. Let me explain! The Infinite M doesn’t look particularly special or fantastic. It sticks with a minimalist design language as it is just a battery pack after all…except it’s not but I’ll get into that in the next section. Made with aluminum, it will definitely feel more premium when compared to the vast amount of plastic battery packs. As for connections, there are only 3 ports, USB out and two micro USB in. 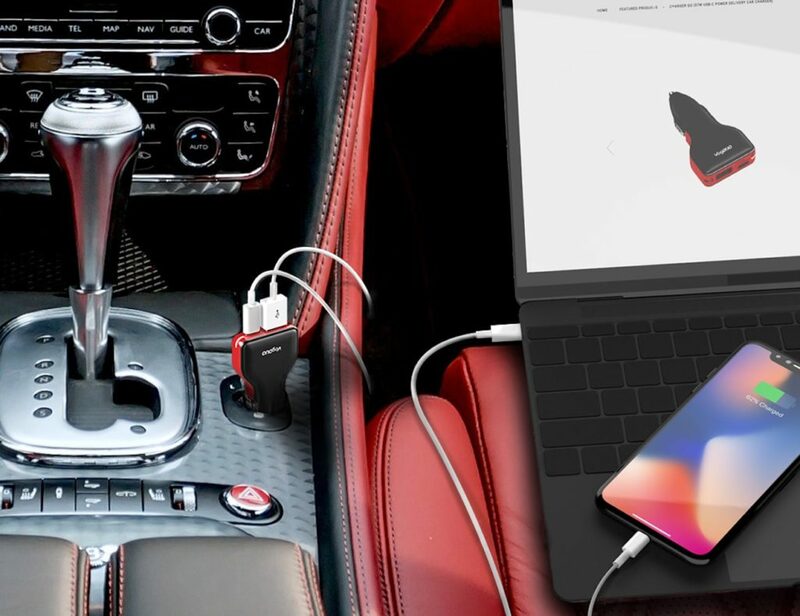 This allow you to have the Infinite M plugged in and being charged while also charging a device with the Infinite M. It may seem unnecessarily complicated until you discover that the Infinite M also functions as a wireless charger. You can have your phone sitting on the Infinite M being charged while the Infinite M itself is getting charged. Over explained? Possibly but I wanted to make sure it was understood. 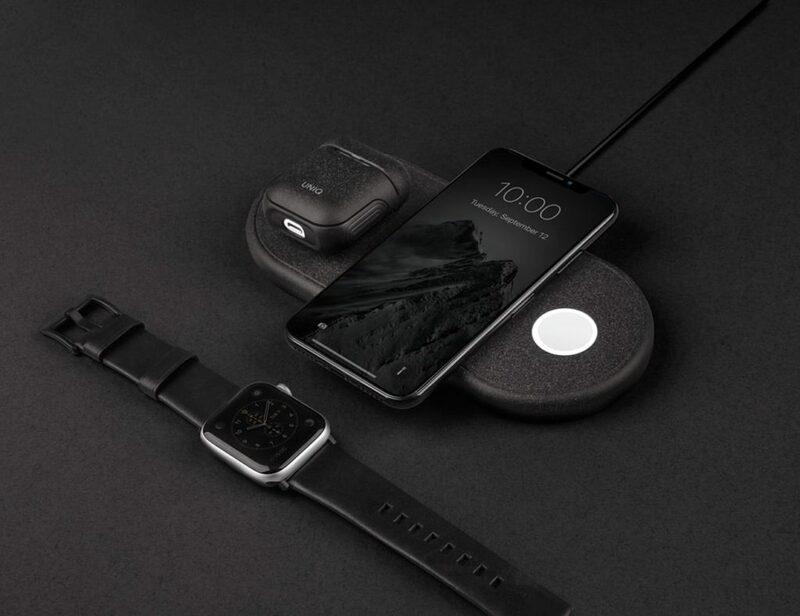 So the Infinite M is a portable wireless charger and battery pack, one would think this would be enough innovation on its own but the people at Teiron Dynamic decided they could design an entirely new standard for battery packs in the process by making it modular. 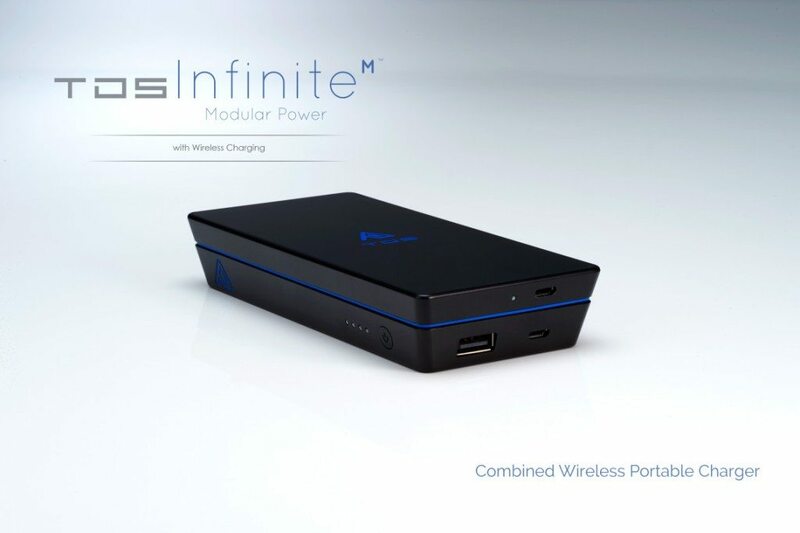 Basically, the Infinite M starts as just a battery pack but then there’s a module you can attach for wireless charging and thus improving the functionality without forcing you to carry another device. They have a few other modules planned , such as wireless storage, a solar charger, and a micro projector. You just switch out the top module as needed and can use a compact, singular device. For just $65, this is an amazing deal for such an impressive piece of hardware. Go support Infinite M on Kickstarter now so we can see this thing become a reality!